Paco Díaz (Palma de Mallorca, Spain) on 1 December 2018 in Landscape & Rural. So helpless seen like this ! 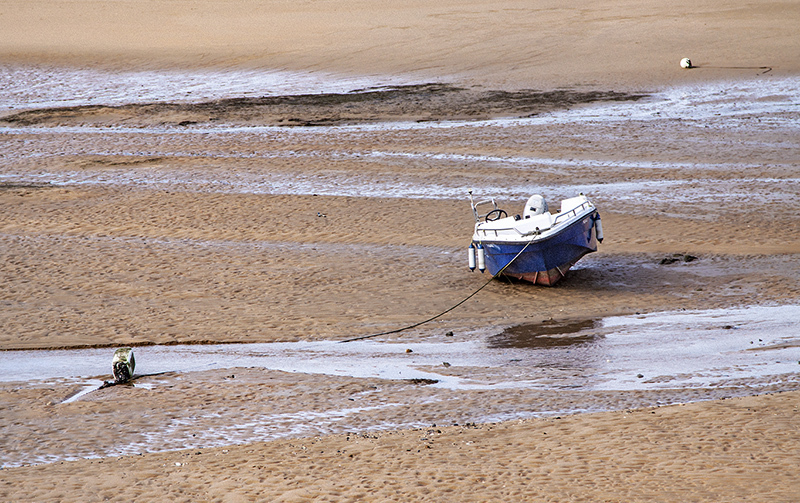 High and dry at the moment.